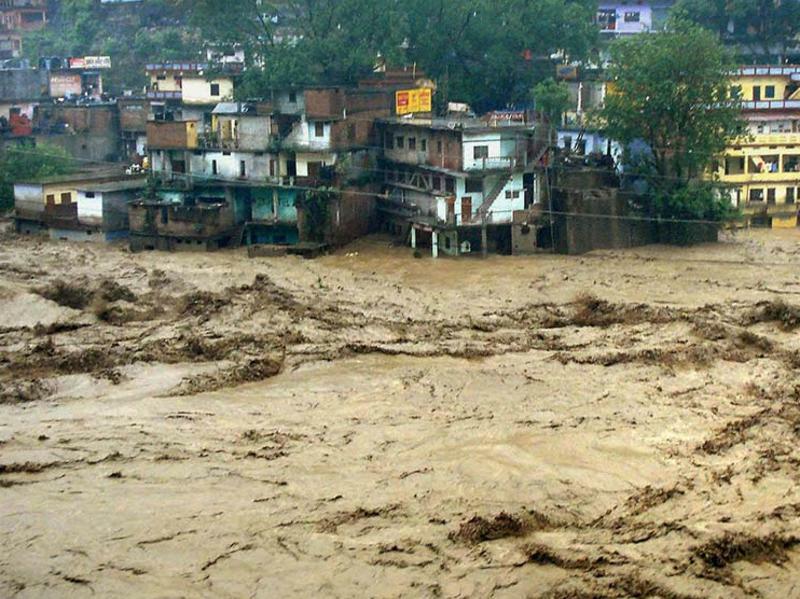 In northern India, the early seasonal monsoon rains are three times as heavy as usual, causing flooding, mudslides and a death toll of at least 800. The disaster caught everyone by surprise. The emergency communications provided by radio amateurs are well known to disaster authorities and the government, through their preparedness drills and other presentations. India's National Coordinator for Disaster Communication Jayu Mbide VU2JAU said two amateur radio stations were active in the disaster area, at Dehradum and Uttarkshi. He has personally been in contact with them. They have been sending messages via coordinating stations in Gwalior, New Delhi and elsewhere. The emergency communications they provide will continue for some time. Government officials estimate 33,000 people have been rescued so far and around 63,000 are missing. Rescue efforts involving soldiers are continuing, and more than 50 air force helicopters have dropped food, water and medical supplies to people trapped by the flood.